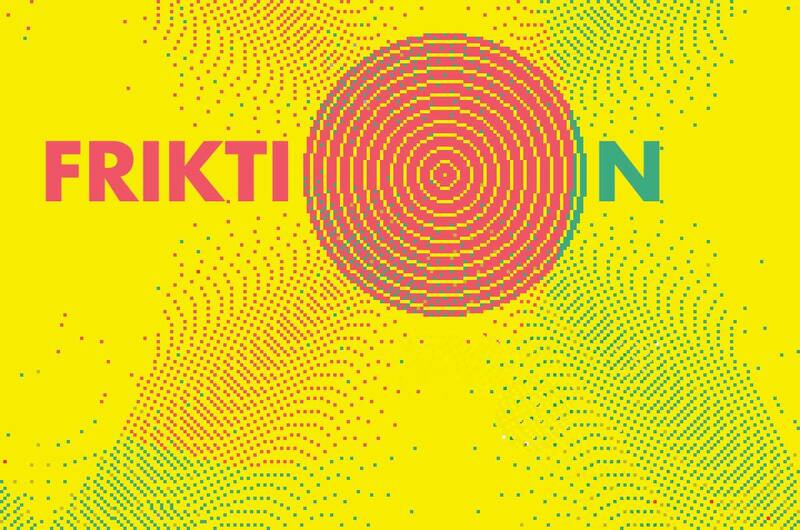 Friktion features live programmed music by me, Simon Mattisson and Niklas Sjösvärd (also known to chip-people as Sm0hm and Zabutom respectively). The venue is Atalante. I will start the C-64 and jam from scratch, like I’ve done a couple of times lately. I use the defMON-tracker, so I expect live coding purists will throw rotten kiwis at me.